Also know as 'free writing' the emphasis is on encouraging writing without the writer having to worry about spellings. But do encourage your child to re-read their writing to look for mistakes they can see themselves; spelling, capital letters, question marks, quotation marks. Every week they will be expected to complete several pages of fiction writing in both languages in their respective Saorscríbhneoireacht Gaeilge and Saorscríbhneoireacht Béarla copybooks. There will be an opportunity to read other pupils' work once a week and this also allows me a chance to provide detailed feedback. During the year I will be guiding them to develop planning as a starting point to any such written exercise. I will also be verbally prodding them to review their work to improve it, use paragraphs and avoid thematic repetition. 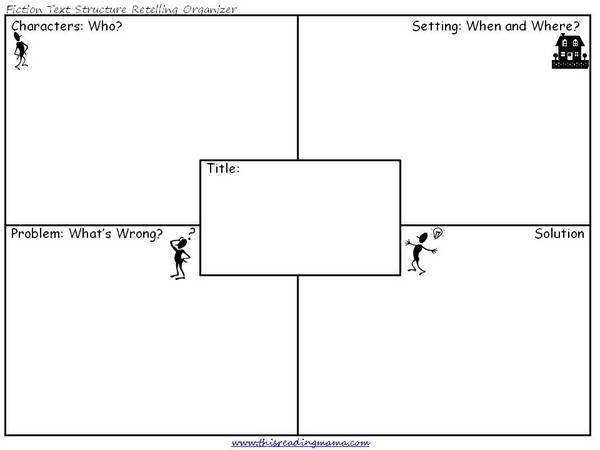 A good way to approach writing a story is to sketch out a rough plan outlining who, what (happens), where, when, why, how (problems are resolved). 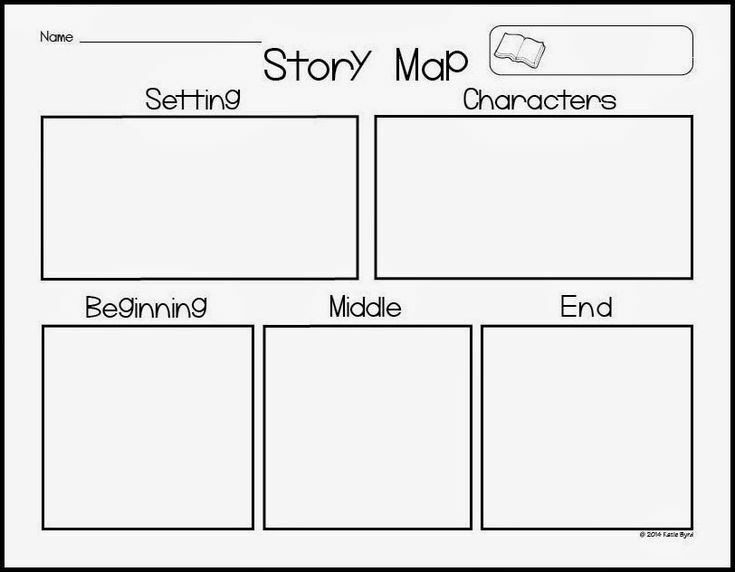 For every story our young authors will need to create such a graphical plan. They can use the plan for as long as they are adding to that story, but new details will need to be added to the plan as they go along. Several samples of graphical story plans have been given to every child in fotocopies to help them with this.